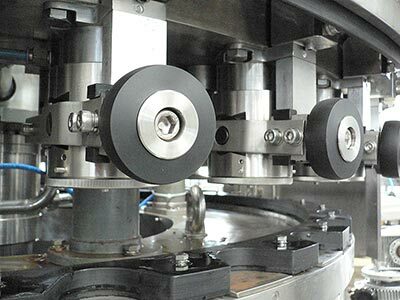 The carbonated drink can filling and sealing machine is a device developed exclusively by Well machinery on the basis of introducing and digesting similar products at home and abroad, combined with the company’s many years of production experience. 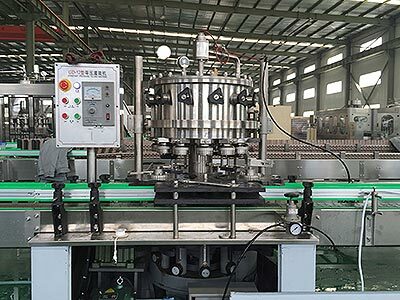 Canned Carbonated Beverage Filling Machine is a new product developed and manufactured by Well Machinery on the basis of introducing and digesting similar products at home and abroad, combined with the company’s many years of production experience. 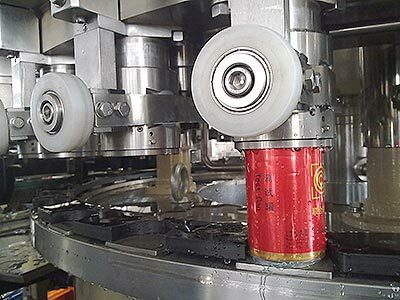 The canned carbonated beverage filling machine for filling cans combines the functions of filling and capping on one body and realizes automation in the whole process. It can be applied to the filling of cans with beverages and fruit drinks, and can be used in conjunction with canning machines. 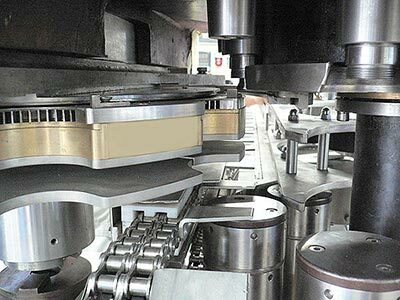 Annular liquid jar, inner surface is polished critically, and installed with wash cup for CIP;High precision and high flow carbonated filling valve. 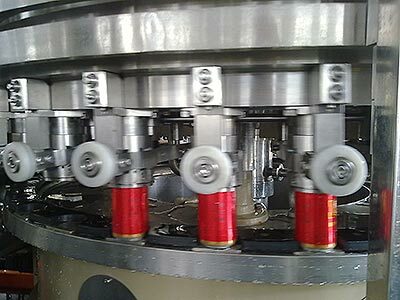 Carbonated Beverage Can Filling Machine is a new product developed and manufactured by Well Machinery on the basis of introducing and digesting similar products at home and abroad, combined with the company’s many years of production experience. 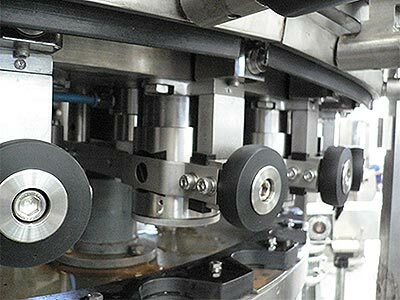 The carbonated beverage can filling equipment for filling cans combines the functions of filling and capping on one body and realizes automation in the whole process. It can be applied to the filling of cans with beverages and fruit drinks, and can be used in conjunction with canning machines.